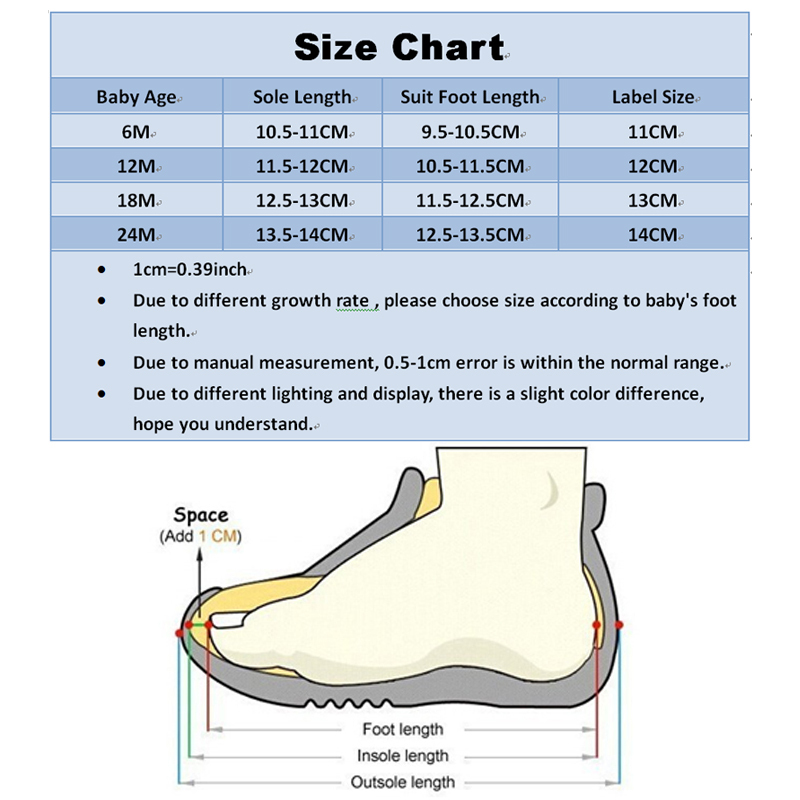 Due to different growth rate , please choose size according to baby’s foot length. Due to manual measurement, 0.5-1cm error is within the normal range. Thank you! 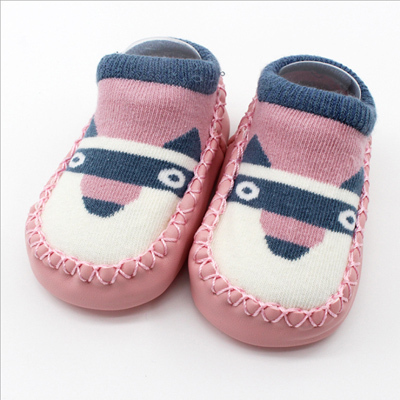 Excellent Quality and quickly came. Recommend. 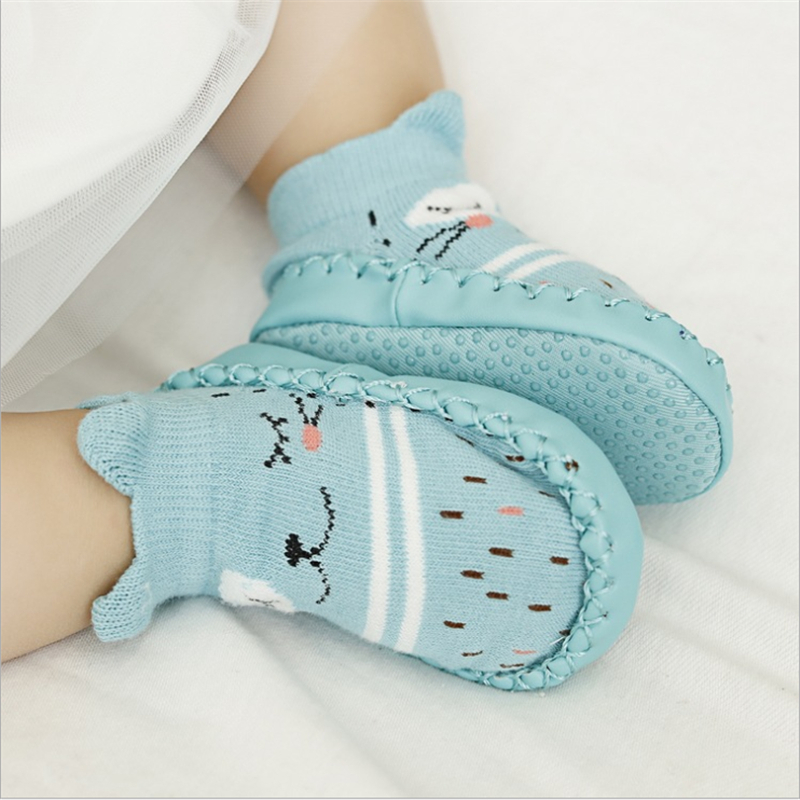 Give you 4 because slippers are very slippery. very good product...im very happy. 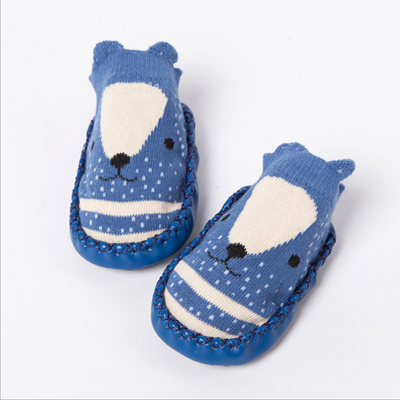 Lovely slippers, daughter like it very much!